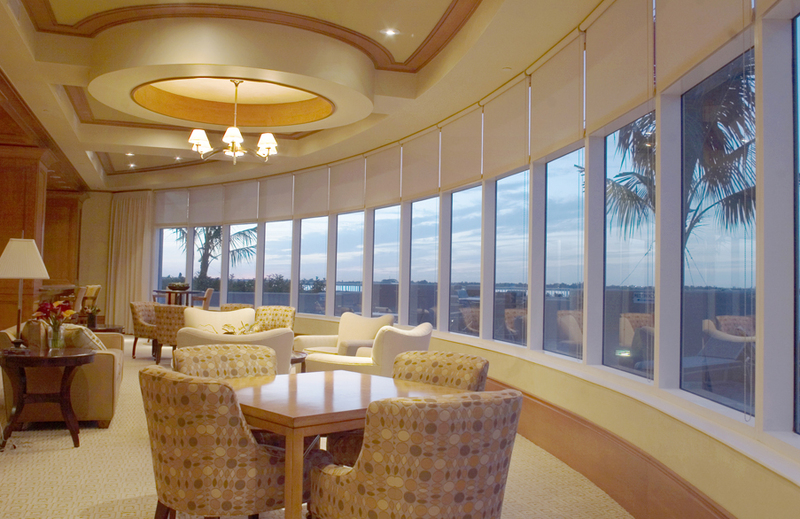 Soaring Views … Resort Living. 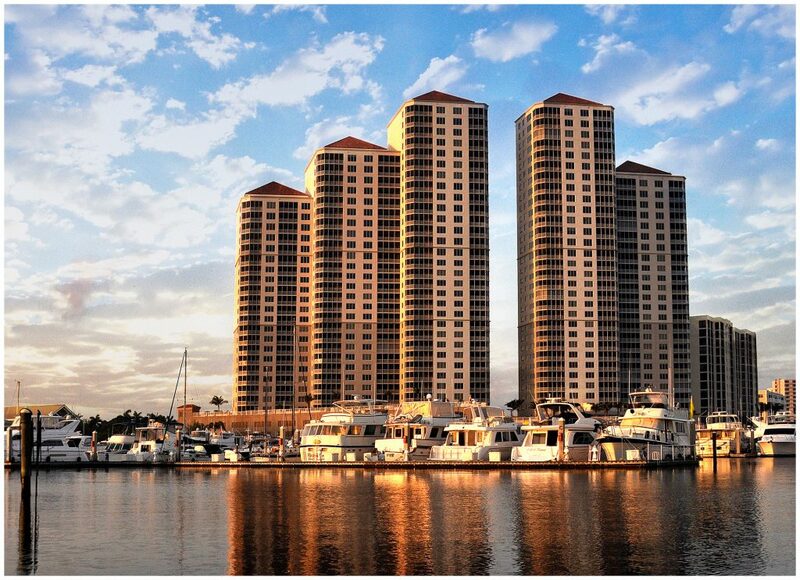 Welcome to High Point Place, downtown Fort Myer’s most popular waterfront towers. 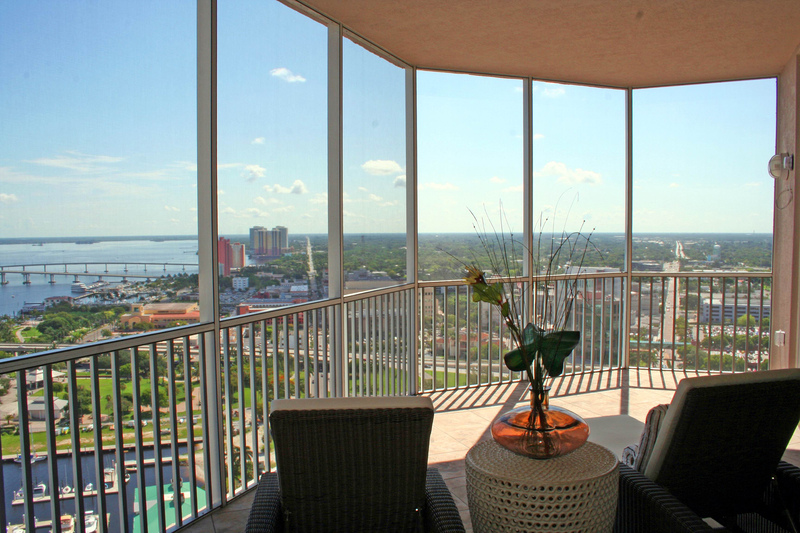 Enjoy the ultimate cosmopolitan living experience at Cameratta Companies’ luxury 32-story highrise located in the redeveloped Fort Myer’s River District. Footsteps away you will find Publix Supermarket, First Watch Restaurant, The Edison & Ford Estates, along with fine dining, boating, entertainment and shopping in the downtown River District. 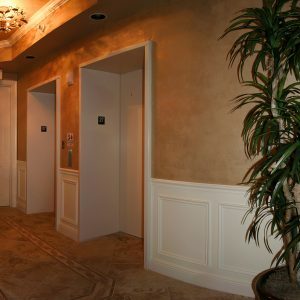 Unique to High Point Place, tower elevators lead to only two residences per floor. 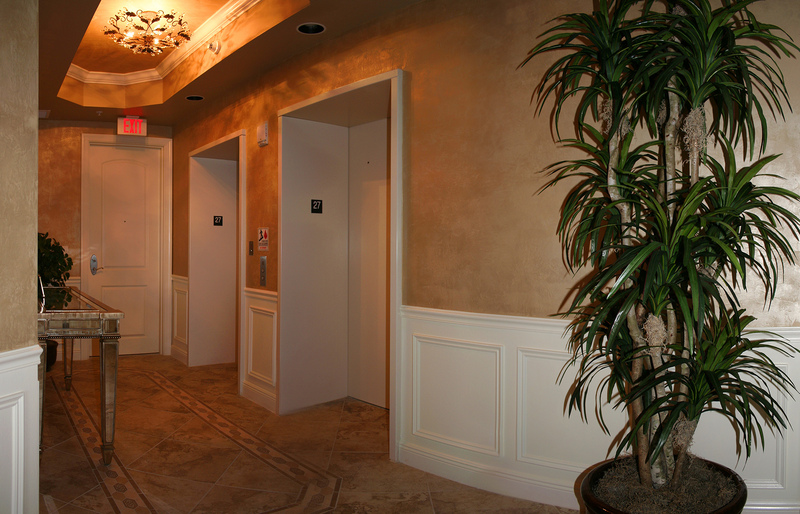 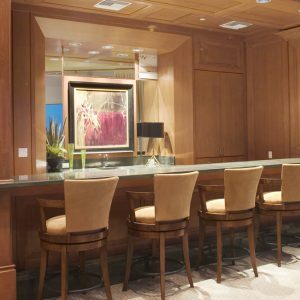 Enter the private elevator lobby which leads you through double doors immediately exposing breathtaking views of the Caloosahatchee River in the day, and the sparkling lights of downtown in the evening. 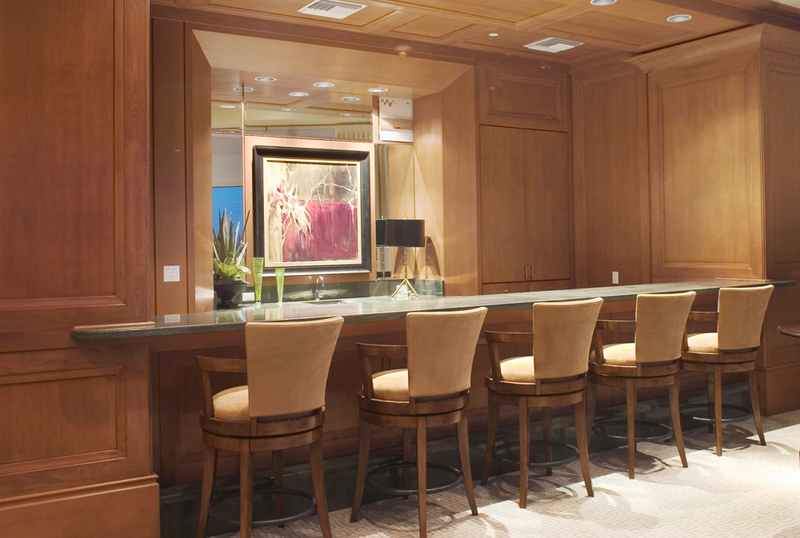 Expansive floor plans range from 1800-2200+ square feet. 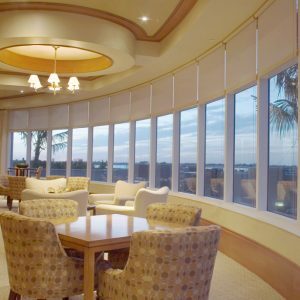 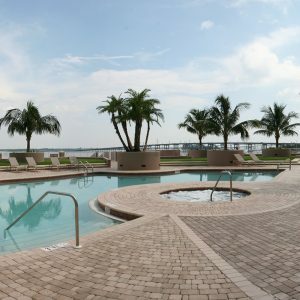 All condos are built front to back so each home offers seemingly endless river views from the enclosed rear terrace and expansive views of Fort Myers and beyond from your open front terrace. 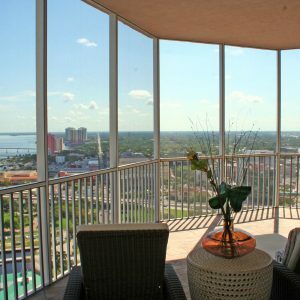 The residences on the 20th floor and above are uniquely appointed with 10 foot ceilings, crown molding, granite and marble countertops, 42” cabinets, garden tubs, walk-in pantries, 8 foot interior doors and 9 foot sliding glass doors. 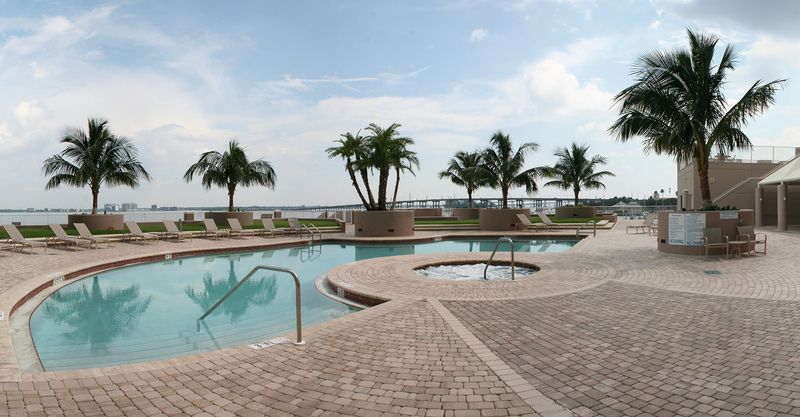 Resort style amenities include an expansive riverfront retreat with pool, spa, hammocks and gas barbeque grills, fully equipped conference room, state-of-the-art fitness center with men’s and women’s saunas and welcoming social lounge for entertaining with panoramic river views. 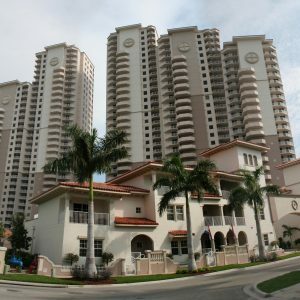 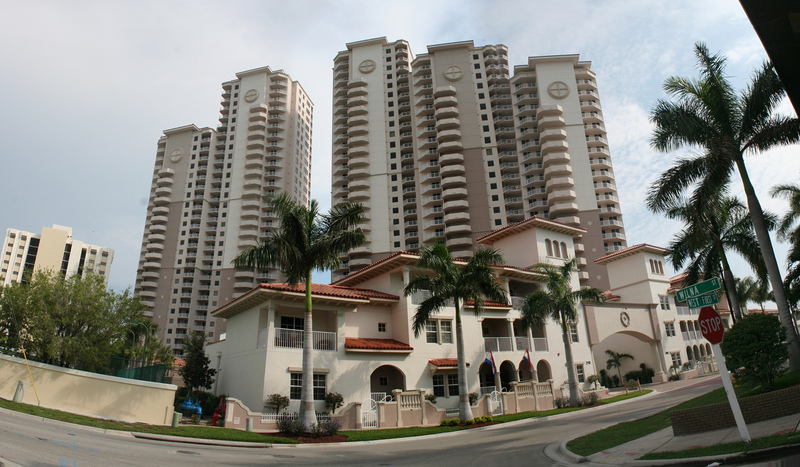 High Point Place is the tallest residential tower in beautiful Southwest Florida.